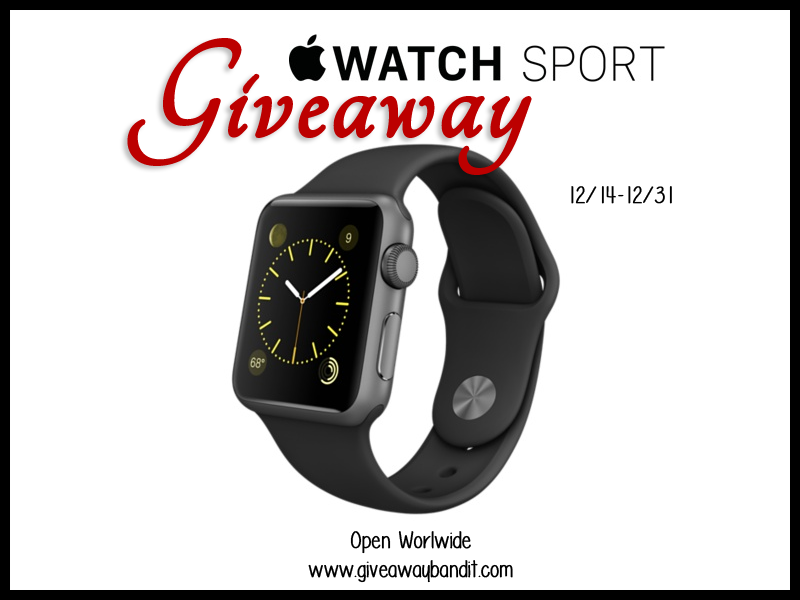 We are giving away an Apple Watch Sport to a lucky fan. Just enter to win via the entry form below. Giveaway is open worldwide, ages 18 and older. Giveaway ends December 31, 2015 at 11:59 pm EST. Good luck! Winner outside of the US will receive price value equivalent via paypal USD for $349. *By entering this giveaway you are agreeing to sign up for our newsletter. The Dunkin’ Donuts’ Macchiato sounds like it would be great but might be a little strong for me and keep me awake if I drank it at night. I love the DIY candle – looks super easy! Reminds me of the candles my mom used to make in milk cartons using ice. I commented on the “Cheesy Bacon Ranch Dip” recipe–I will be making it for our bowl watch party this Saturday!